Light Leaks are the appearance the some light has leaked on to your negative and can add an interesting touch to your photographs. Light Leaks vary in size and shape and create that “glare” look when viewed. We have simulated this effect in Lightroom and created this set of presets if you wish to add it your images. We have also included a number of “sun flare” effects in this collection also so you can add sun glare / bokeh look to your photography also. 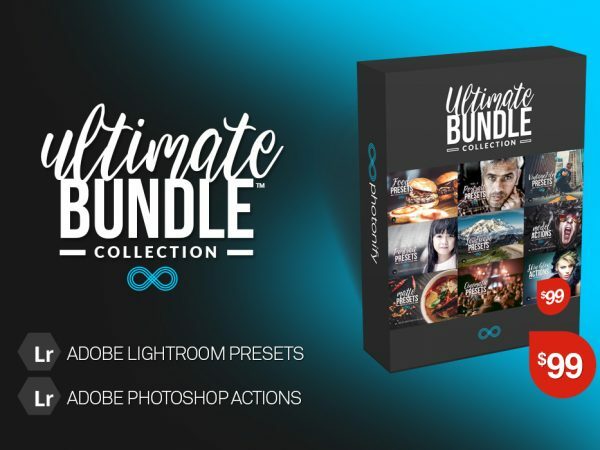 This set contains 20 Lightroom presets which have been specially designed to add light leaks and sun glare / bokeh to your photos. It includes many different colors and styles to choose from. Im in love with this set, my absolute favourite.